And we’re full of such seasonal cheer. About buses and streetcars and rail. 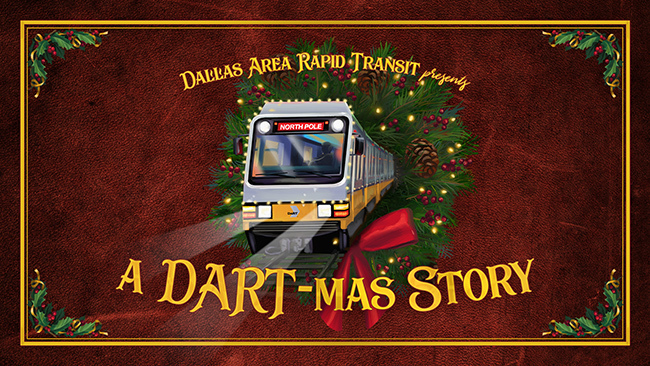 And let us share with you A DARTmas Story! A new story posted each week!